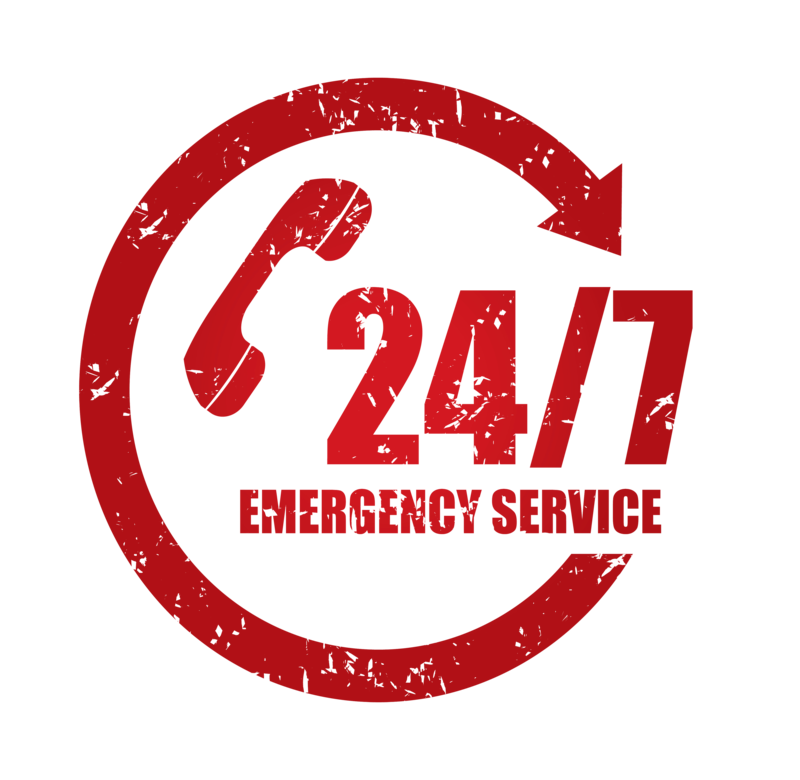 TRADEBE's Spill Response Team is available to respond 24 hours a day, seven days a week in case of emergency spills and other disasters. 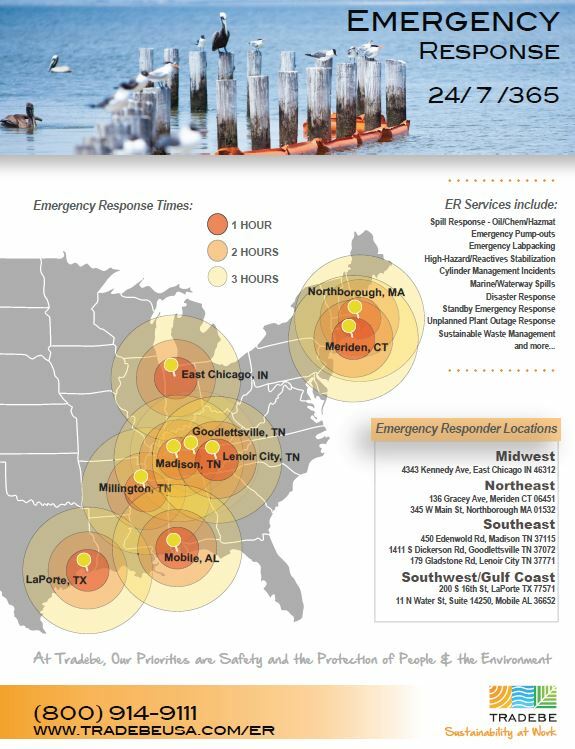 Focusing on exceptional professionalism, complete & competent service and minimal response times; TRADEBE has provided response teams and equipment to Over-Water-Transfers, Over-the-Road, Rail and Inland Waterway Transportation companies to contain, control and clean up a wide range of Hazardous and Non-Hazardous chemicals and products. TRADEBE works closely with customers to directly manage all aspects of the incident to assure that the incident is properly contained and any resulting waste is removed safely.